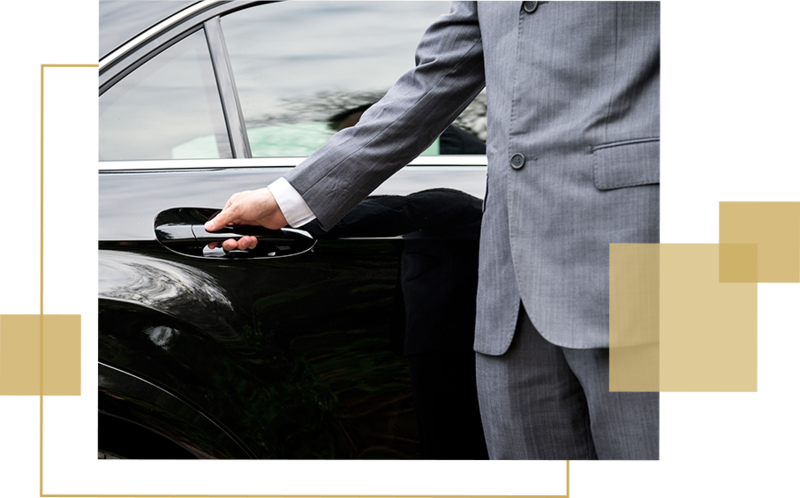 Our luxury cars are driven by professional drivers trained to monitor flights and deliver only the best customer service. Get to your destination safely, on time, and in style. Another great experience with CarsOnDemand. My driver was early and with an incident on the road he continually looked for best route to take. The bonus was the conversation and humour Garry provided. I highly recommend CarsOnDemand. Following an extended work week some colleagues and I booked a CoD car for City to Airport on late Saturday afternoon. Car was perfect and premium. And Pam (the driver) thoroughly professional in getting us there. As my colleagues are not customers of CoD they all commented on the excellent service and cost effectiveness of this method to airport. Great stuff CoD. My experience is that of a driver. I gravitated towards this company because of its reputation. Ritta and Simon are well established and respected in the Hire Car industry and I was not dissapointed. They run the most professional and efficient private business I have ever been involved with. Their continuous I.T. development has elevated them to THE industry standard. The driver app is foolproof and I'm sure the rider app will run just as smoothly when launched later this year. This is not an overnight success, it's been years of care and passion in the making and it shows. You guys should be proud of what you have created. Companies with billions of dollars behind them are not playing at your level. Highly recommend cars on demand. They provide very professional service. Sue is very kind & friendly to my parents who don’t speak English. She has kept me updated on the picking up schedule all the way. Thank you! Drivers in our network are selected very carefully. Drivers are required to exhibit outstanding commitment to customer service excellence, and on joining Cars on Demand are bound by a very detailed and rigorous Driver Service Level Agreement. In return, we are extremely loyal to our drivers. We take very good care of them, reward their pursuit of excellence and listen carefully to their recommendations on how to serve our customer base better. Customers across Australia enjoy our fleet of vehicles. 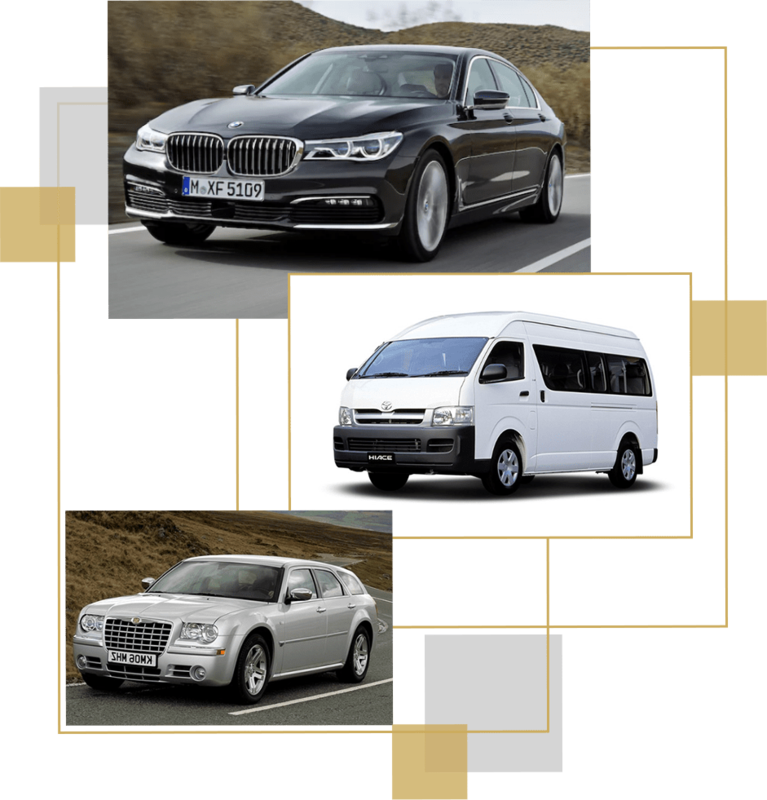 If you are looking for a chauffeured car or limousine hire in Sydney, Melbourne, Brisbane or any other major centre or small town in Australia, Cars on Demand can be at your service.